Specs and Price of Tecno Spark 3: a budget phone with attractive design. 6.2" HD+ (1520×720) FullView Display. Android 8.0 (Oreo) Go Edition. 13MP Back Camera & 8MP Front Camera. 13MP+2MP Back Camera & 8MP Front Camera. Spark 3 is the latest version of the Tecno Mobile's Spark Series, and it's the successor to the last year Spark 2. The Spark phones are known for their classy design, trendy specs and most especially, their affordable price. Below are the selected list of the Top 32-inch HD Ready LED TVs in Nigeria, the selection was based on the brand reputation and popular demands. Except one or two of them that offers more, most of this new TVs come with basic specs such as 10W speakers, 2 HDMI and 1 USB ports. 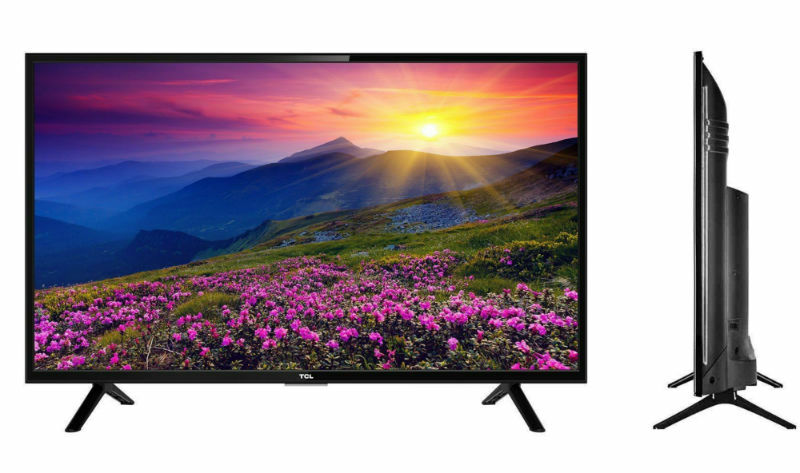 Despite that and their HD Ready (720p) resolution, these TVs readily accept 1080p contents from Full HD (1080p) sources such as Blu-ray players, Game consoles and Digital TV decoders. And the picture quality of their Displays is on par with those of many big screen TVs in the market. 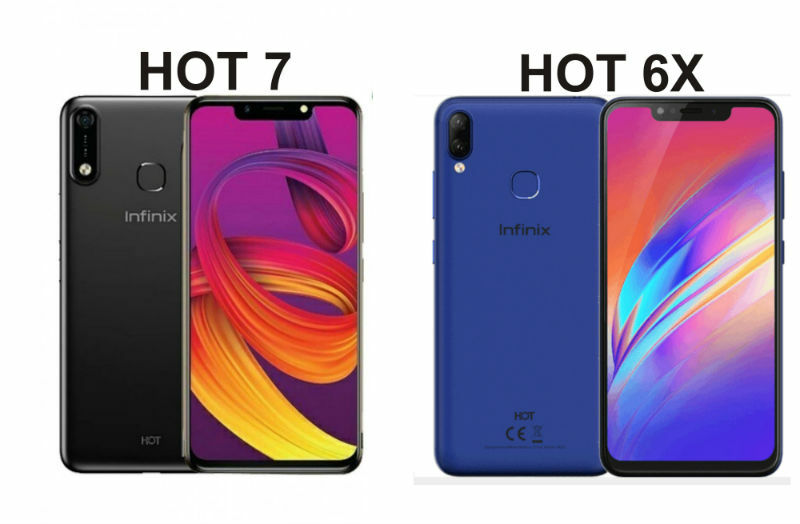 Infinix Hot 7 vs Infinix Hot 6X: Same Design but Different Names. 6.2" HD+ Display, 19:9 Aspect Ratio. Hot 7 is the newly unveiled Android phone from the Infinix Mobility, it's the latest and subsequent version of the last year's widely accepted Hot 6. Interestingly, the new Hot 7 share looks and specs with the Hot 6X in many ways. Note: It should be recalled that the Hot 6X, which was released in last year (Oct. Precisely), is another variant of the Hot 6. However, Hot 6X Design is quite different from that of Hot 6. 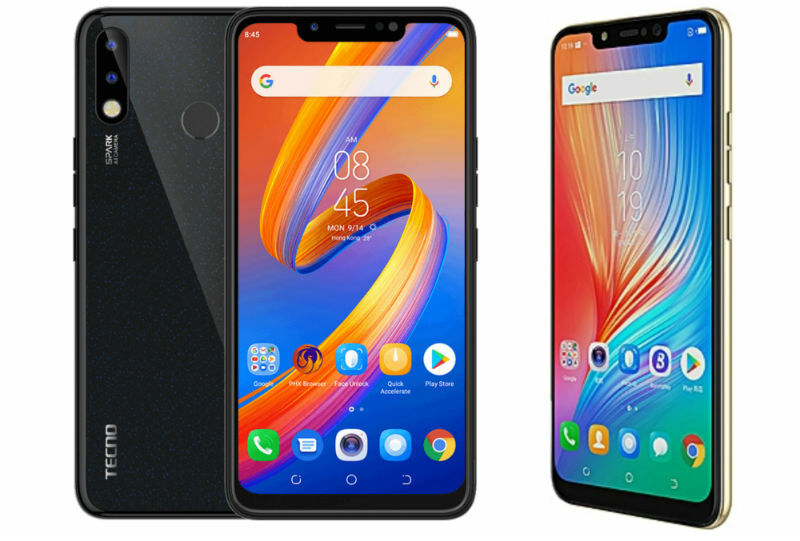 Thus, from their specs to Designs, the new Hot 7 and Hot 6x are very much alike, for instance, they both feature the same screen size, resolution and screen aspect ratio. 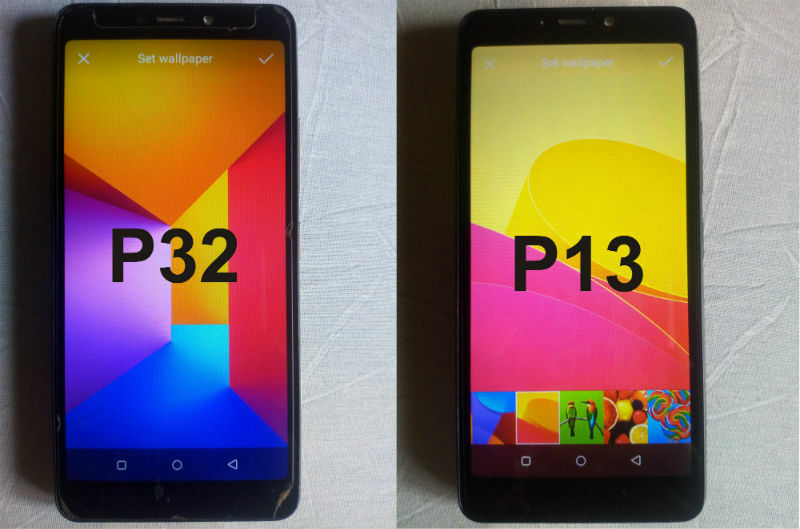 Itel P32 Vs Itel P13: The Differences And Similarities Between Them. Both Itel P32 and P13 are entry level android phones, as a result, the two phones are equipped with decent specifications. For instance, apart from their lack of 4G (LTE), both of them are also fitted with low RAMs and low internal storages. In fact, Itel P32 is fitted with 1GB RAM, while P13 is fitted with 512 RAM, but both phones have the internal storage capacity of 8GB. However, to ensure their smooth running without hiccups, Itel P32 and P13 come with Android 8.1 Oreo (Go Edition); which was specifically designed for Android phones with low memories. In addition to that, both of them also feature trendy specs such as big FullView displays, dual back cameras and fingerprint reader (only on P32 though). Furthermore, because the two phones belong to the Itel's P-series; which are known for huge battery lives, therefore, each of them is fitted with ample 4000mAh battery.